This wasn’t always so. For years it had a reputation of being unhealthy because of its high saturated fat content. 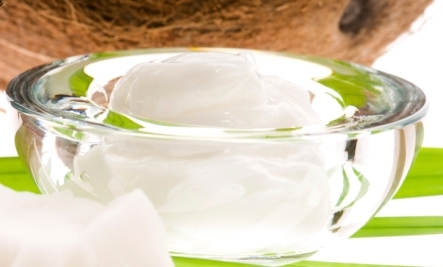 We now know coconut oil is different from most fats and is actually good for us. We have listed twelve of the most important health benefits of this newly declared PowerFood. 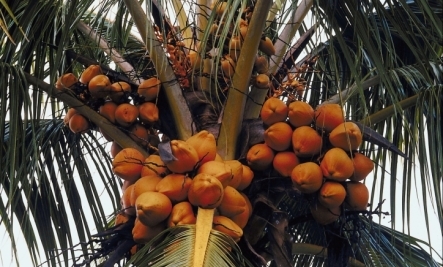 Coconut oil is saturated oil. Saturated oils were understood to raise blood cholesterol and cause heart disease. A specific study conducted 40 years ago seemed to verify this concern. Yes, it did increase heart disease. But, what no one at the time seemed to take into account was that this study was done on hydrogenated coconut. The problems with hydrogenated oils are well documented by numerous studies. Even the general theory of saturated fats is now suspect. Read more about this here: Is Saturated Fat Bad For You? 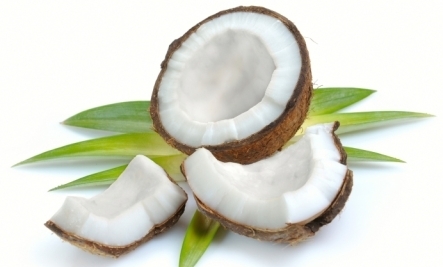 “Approximately 50% of the fatty acids in coconut fat are lauric acid. Lauric acid is a medium chain fatty acid, which has the additional beneficial function of being formed into monolaurin in the human or animal body. Monolaurin is the anti-viral, antibacterial, and antiprotozoal monoglyceride used by the human or animal to destroy lipid coated viruses such as HIV, herpes, cytomegalovirus, influenza, various pathogenic bacteria!” according to research by Dr. Mary Enig.